We’re in the middle of an extremely challenging time in South Africa. Load shedding is now part of our lives whether we like it or not. Not only is this affecting our personal environment and our home-making activities, but it’s greatly affecting business operations in SA. 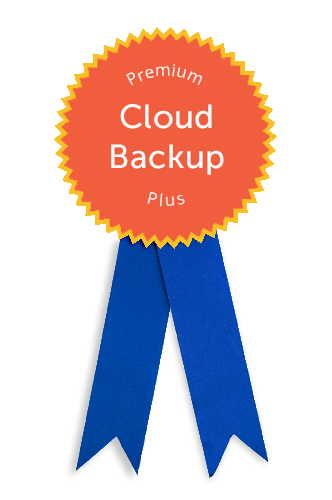 For this reason alone it’s imperative that you have a solid backup process in place. I spoke to some of the technical wizards at IronTree and came up with a list of useful tips to ensure your data remains secure and backed up as planned. Know your load shedding schedule. Initiate a backup and then power down your PC before load shedding begins. Consider purchasing a UPS (Uninterruptible Power Supply) – even if it’s just sufficient to power down when load shedding strikes. Ensure that you’ve selected the correct files to be backed up. 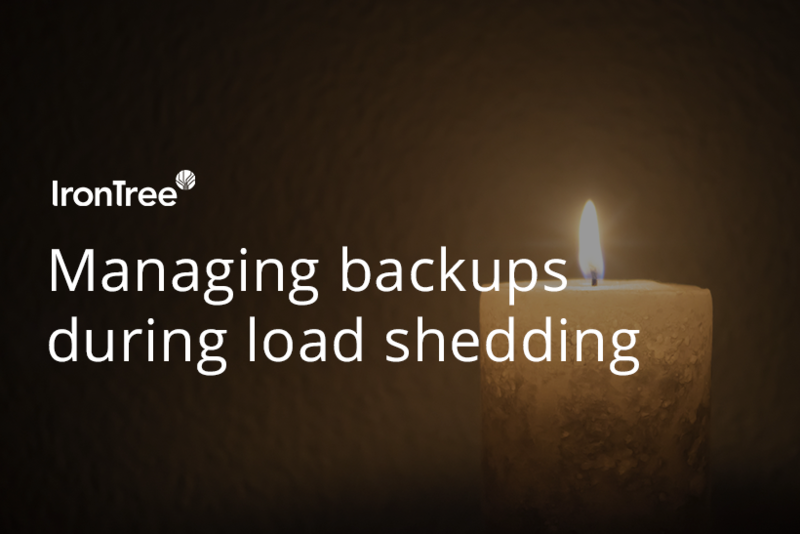 If possible, schedule your backups to run outside of your load shedding times. Monitor the notifications that our system sends you. This will warn you if files have been missed or the amount of data backed up has been affected. Be aware that power surges could cause corruption in your backup structure or, worse, the corrupted files might be backed up and affect your protected copy. During these tumultuous times, you need that extra layer of assurance. Sign up for the service, and have the peace of mind that IronTree has you covered. IronTree’s Premium Plus Backup service is a fully managed and supported service which consists of our secure offsite backup functionality as well as quarterly audits of your backup account and software.